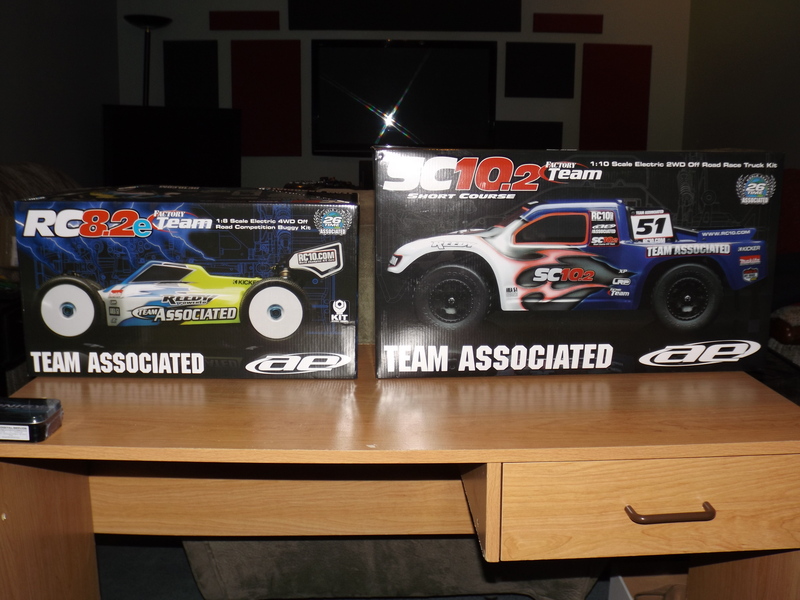 Posted in: Radio Control, Team Associated. 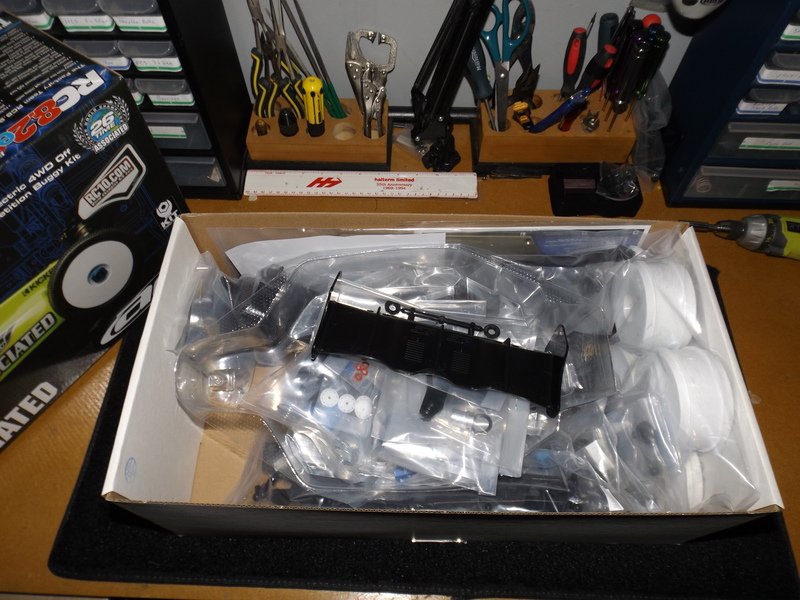 Tagged: Builds, RC, RC Racing. Over the next few days, I will be doing a build of an old favourite, the Team Associated SC10.2 FT kit and my wife will be doing her first ever build, a Team Associated RC8.2e FT kit. My wife has been casually involved in the hobby for the last 4 years, but because of the new local track, she is able to get out more. She has very little repair experience and has always driven a RTR vehicle. After she tried my RC8.2e FT, she immediately wanted one. I explained how she would be building the 1/8 scale buggy from scratch and to my surprise, instead of being asked, convinced, pressured or forced into building if for her, she said OK. I then decided to pick up a SC10.2 FT and do a build myself, simply because I got a little excited about the possibility of building hers, until she crushed my excitement by deciding to complete the build on her own. “Haha, Good luck with All of That”. This is going to be interesting, she certainly decided to jump right into the deep end. Stay tuned.